Tonight's special guest is Karen Mills from Santa Clarita in Canyon Country, California, a returning NAASCA family member. We're delighted to be connecting with her again. Karen was born in Malaysia to unknown parents, and adopted by a single mother at 2 months old. Her adoptive single mother (Chinese) immediately departed for England and left Karen behind, returning when Karen was 6. Karen was physically, verbally, emotionally and even sexually abused for 11 years by her mother and a cousin. Her mom would regularly threaten to “throw her out to live in the gutter”. The young Karen was a naturally exuberant, energetic and happy child .. but from 6-18 years was kept on a tight leash. In adulthood Karen succeed. She especially excelled in the computing industry, but inside her soul was dying a slow death. She began to explore her natural artistic and creative self, and relocated to Santa Clarita in 2003 where she began teaching adults art. 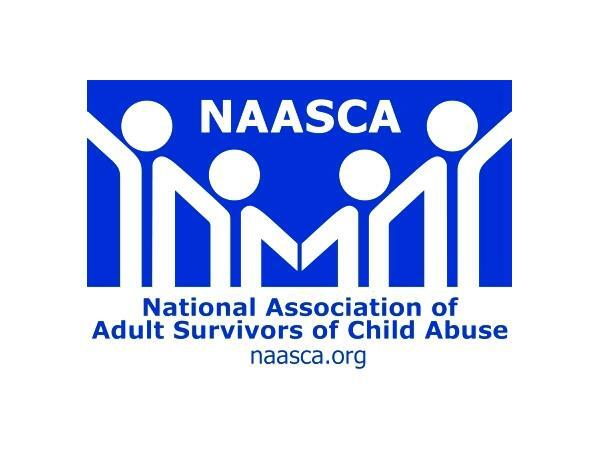 In 2011 Karen stumbled upon the “Survivor to Thriver” manual from The Morris Center's ASCA program. She found the words to explain her childhood and her subsequent life. Karen is no longer reactive but is pro-active and empowered. She has overcome not only childhood abuse but the bias against her as a Chinese adopted girl with no rights, growing up in a fundamental Muslim country. "Because I am a survivor," Karen says, "it used to make me feel better about myself when I was helping others. Now I find in supporting other survivors, I am learning a lot, and it has facilitated a deeper healing within me."